Telescopic poles specially designed for women. 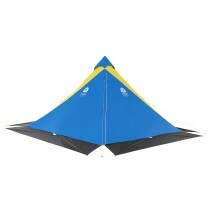 They are comfortable, strong and durable. 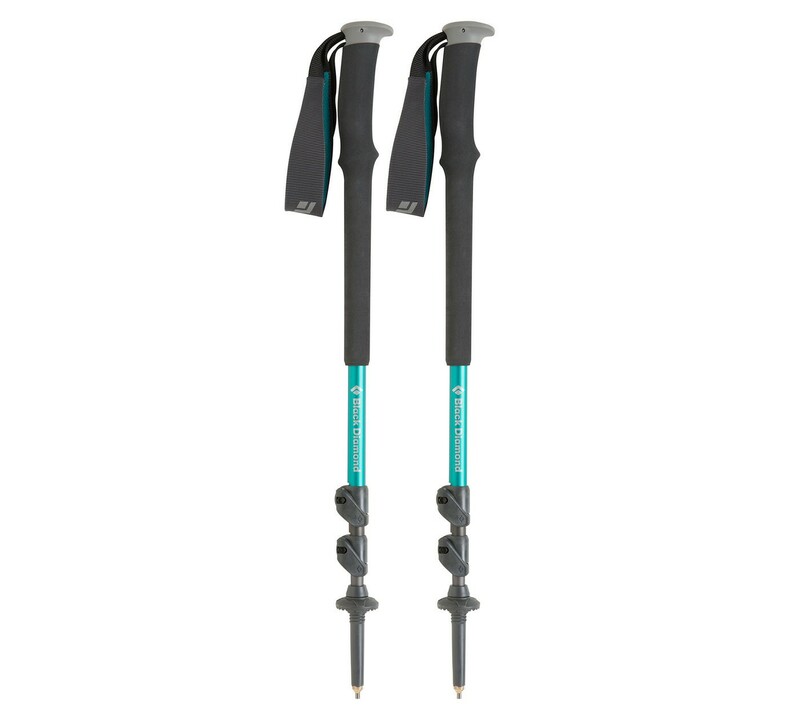 Women's specific trekking poles. Dual-density grip, and plush-lined; 360-degree padded webbing strap. 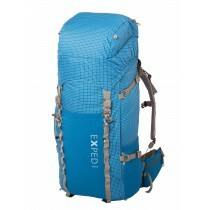 Low-profile trekking baskets and Powder baskets. 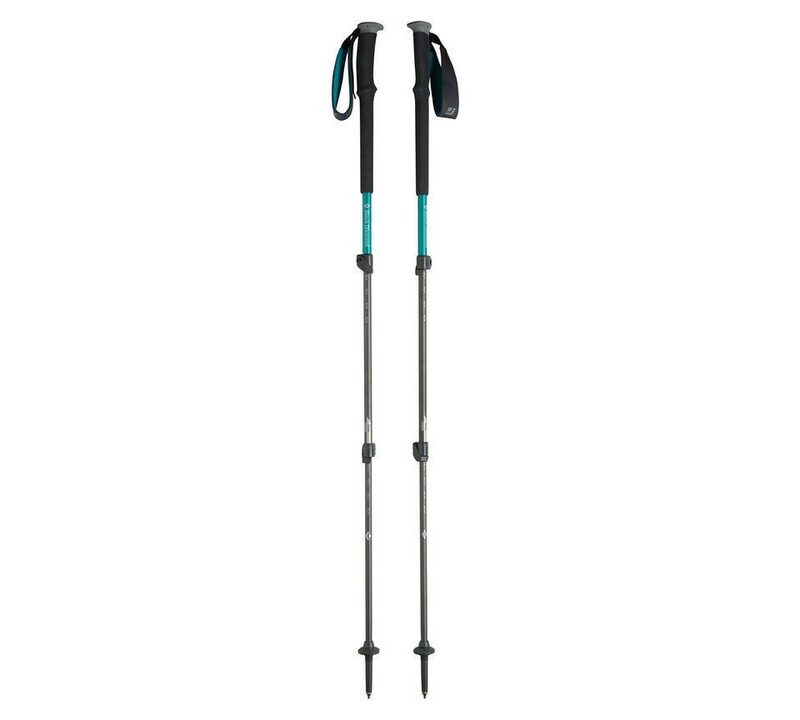 For hiking and skiing: all-around poles. Carbide tips with rubber end caps.